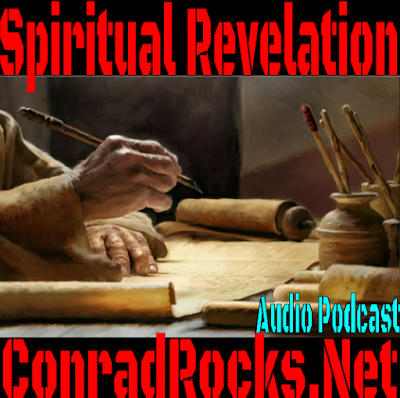 In this podcast I talk about receiving spiritual revelation. I share some of my own experiences and use a lot of scripture. Listen to "Spiritual Revelation" on Spreaker.